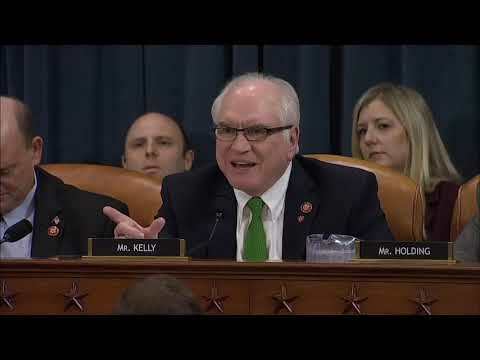 WASHINGTON – On Friday, the House of Representatives passed H.R. 1, the so-called For the People Act, a massive bill put forth by Democrats that would fundamentally change U.S. federal elections. 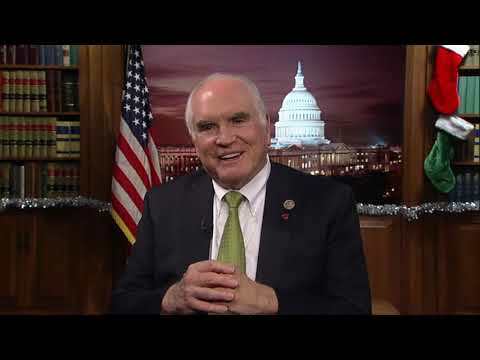 Congressman Mike Kelly (R-PA) voted ‘NO’ on the legislation. While it is a worthwhile goal to improve our political process, H.R. 1 does the opposite, said Kelly. It ignores the Constitution by infringing on the right of states to administer elections, chills political speech, and infuses more money into politics by spending hard-earned taxpayer dollars on political campaigns. Encouraging participation in elections does not require centralizing control over the process in Washington. Neither is that goal achieved by Congress requiring taxpayers to fund the campaigns of politicians they do not support. Furthermore, for those of us committed to solutions that would reduce and hopefully eliminate voter fraud, the so-called “For the People Act” is cause for grave concern. H.R. 1 would require states to enact several provisions that would make the election system more susceptible to fraud, including mandatory voter registration, same day registration, more expansive early voting protocols, and qualifying convicted felons to vote, among others. It would also establish a taxpayer funded 6:1 match of small dollar donations to political campaigns and alter the Federal Elections Commission, a bipartisan campaign watchdog, by reducing its equally shared six-member board to a partisan five members. 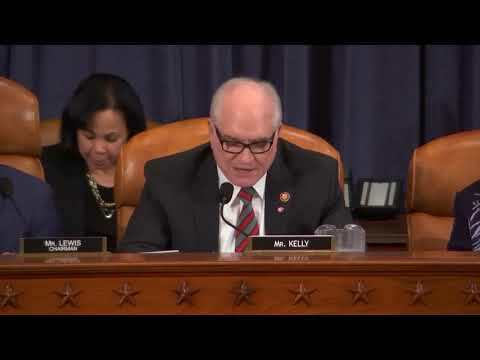 Kelly continued: The fact that this was the first bill introduced in the 116th Congress and the primary legislative goal for the House majority is telling. This is the Tale of Two Congresses. During the last Congress, H.R. 1 was the Tax Cuts and Jobs Act, which has led to unprecedented economic, job, and wage growth. That was our primary goal, and we are proud of it. Democrats have signaled to America that their primary goal is to give Washington more power and to stack the election process in their favor. 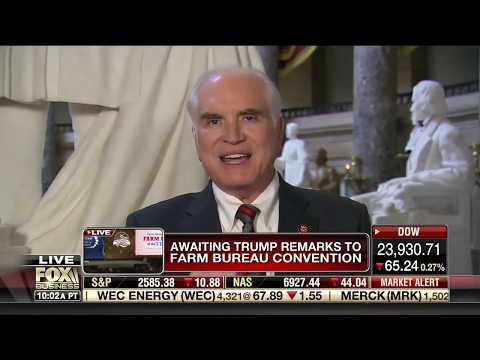 Rep. Mike Kelly Touts Benefits of Tax Cuts & Jobs Act on Fox Business: "America is winning!"